California agricultural relies on shipments to the rest of the United States and exports to markets in the rest of the world. Recent trade policy turmoil has reduced access for those exports in several important markets and created uncertainty that have reduced commodity prices that reduce income prospects for farms all businesses engaged in agriculture. Recovery hinges on resolving soon some major issues and restoring the path towards more open international markets. R. Brent Morrison founded Morrison & Company in 2002. He has served processing, agribusiness, distribution, manufacturing, and other companies as an executive and advisor since 1981. Brent oversees Morrison & Company strategy and implementation, practice development, infrastructure development, and serves as an “internal consultant” to our team and clients. Brent was formerly Vice President and Chief Financial Officer of Sunsweet Growers Inc., one of the nation's premier producers of juices and dried fruit products. Before joining Sunsweet, he was President of Butte County Rice Growers Association (BUCRA), an agribusinessservice and supply company. 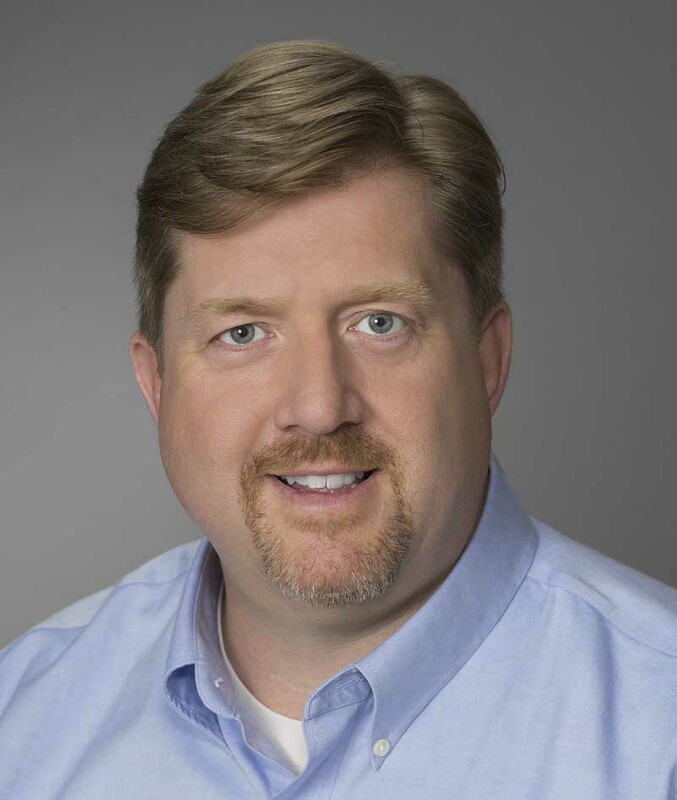 While Senior Manager with the “Big Four” accounting firm Deloitte, Brent led the Sacramento office's Food & Consumer Products Industry Group and helped found and direct the Sacramento office forensic accounting practice, assisting clients with business-related legal issues. He was previously controller for a manufacturer of heavy equipment and structural steel components. He began his career with a predecessor firm of KPMG. Brent holds a bachelor’s degree in business administration and is a Certified Public Accountant (inactive). He is a graduate fellow of the California Agricultural Leadership Program, a two-year educational fellowship hosted by four participating universities. He is a certified Six Sigma “Champion,” the continuous process improvement methodology favored by General Electric and other major manufacturers. 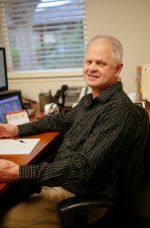 Brent is a member and past President of the Far Western Chapter of the National Society of Accountants for Cooperatives, a member of the Chico Rotary Club, and a past director of the California Agricultural Leadership Alumni. He has served with many professional and civic organizations, including an appointment to a state advisory board by then California Secretary of Food & Agriculture (and later USDA Secretary) Ann Veneman. A published writer, Brent wrote "The Brent Morrison Column," which appeared in several western newspapers for over eight years. 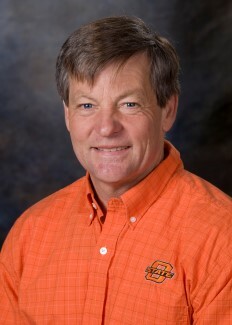 Phil Kenkel is a Regents Professor in the Agricultural Economics Department at Oklahoma State University and holds the Bill Fitzwater Cooperative Chair. He is the editor of the Journal of Cooperatives. In 2011 he managed a national project identifying critical issues facing agricultural cooperatives which resulted in seminars for the House and Senate staff in Washington D.C.
Dr. Kenkel is the current chair of the Cooperative Community of Practice on eXtension which has conducted national webinars on non-qualified stock and other issues. He is also active in national research committee on cooperatives and has prepared white papers for the CHS Center for Cooperative Growth and the Farm Credit Council. Dr. Kenkel has authored more than 200 research and extension publications, presented over 100 papers at professional meetings and conducted training sessions on producer owned businesses in 6 countries. In 2000, she founded Tuttle & Van Knonynenburg, LLP, a firm focused on cooperative and agricultural law, with her law partner Frank Van Konynenburg; in 2001 the firm successfully defended the 400 members of Tri Valley Growers, a processing cooperative, from claims of creditors in the cooperative’s bankruptcy. Prior to founding the firm, she worked for California Farmers Union and served as Director of Cooperative and Economic Development for National Farmer’s Union, managing cooperative project requests from 23 state-based member organizations. In 2013, she drafted amendments to California’s cooperative law that enabled preferred-share financing and capitalization of cooperatives. She has spoken on this topic at annual meetings of the California Center for Cooperative Development and has been awarded USDA’s “Great Cooperator” Award. Eric is director of Agribusiness Programs at Moss Adams. He has worked in public accounting since 1997. He is experienced in tax planning and consulting for large partnerships and corporations in the food and agriculture industries, specializing in cooperatives. He provides services related to patronage philosophy and formulating patronage allocation programs based on book, tax, and hybrid programs; equity planning; mergers and acquisitions, joint ventures, and other combinations; nonqualified equities; and domestic manufacturing deduction and taxation. K-deep has provided auditing and consulting services to food processing and agriculture companies since 2005. His focus includes agricultural marketing and supply cooperatives; food processors and marketers; manufacturing and distribution; citrus growers; row crops and permanent crops; vineyard operations; fresh fruit packing and marketing; and wine production and distribution. He is Vice President, Far Western Chapter, National Society of Accountants for Cooperatives and received his BS in accountancy from CSU Sacramento. Michael Boland (Mike) is the Koller Professor at the University of Minnesota where he has teaching, research, and outreach responsibilities in agribusiness management and in particular, agricultural cooperatives. In addition, he is director of the University of Minnesota Food Industry Center.Prior to this new position, Mike worked at Kansas State University in the Arthur Capper Cooperative Center. Mike teaches educational modules on finance, governance, and strategic thinking in boards of director leadership programs for local cooperatives. These programs are taught in 14 states to more than 1,000 cooperative senior employees and directors annually. The majority of his work involves food and agribusiness firms where he has co-authored over 85 case studies on agribusinesses. Mike is serving as chair of the USDA International Agribusiness Task Force whose charge is to look at ways to incorporate competitiveness and trade topics into agribusiness management curriculum at land grant universities. In 2005 to 2008, he served as co-chair of the Teaching, Learning, and Communications section of the American Agricultural Economics Association. Mike serves on the planning committee for the annual Farmer Cooperatives programs in Minneapolis. He has led international study tours of agriculture for students in Argentina, Australia, Brazil, Chile, Costa Rica, El Salvador, Guatemala, Honduras, New Zealand, Nicaragua, South Africa and Uruguay and Ukraine. Kansas State University awarded him their International Educator award in 2009. He took his PhD in agricultural economics from Purdue University specializing in marketing, production, and strategic management. Mike also has a Master’s in agricultural economics from Purdue and a Master's in agricultural education from the University of Minnesota where he specialized in extension and continuing education. Mike was the recipient of a USDA National Needs PhD Fellowship in Agribusiness where he helped work with continuing education programs in the Purdue University Center for Food and Agricultural Business. Mike’s previous work experience includes Country Club Markets, River Country Cooperative, Cenex, and a trade association. He is the oldest of 12 children and was reared in Minnesota. Don Yee is currently an independent director on the board of Blue Diamond Growers (2017 Private Company Board of the Year),and National Association of Corporate Directros-Northern California, where he is Chair of NACD-Capital Valley and an NACD Board Leadership Fellow. At Blue Diamond Growers he serves as Chair of the audit committee and is also a member of the executive compensation committee. Don has been the CEO of several businesses, ranging from early stage to mid-market and Fortune 500 settings, as well as an independent director on numerous private company boards. He was also a Managing Partner at EY in the consulting group working with domestic and global companies on strategy, organization, process improvement and performance management transformations. 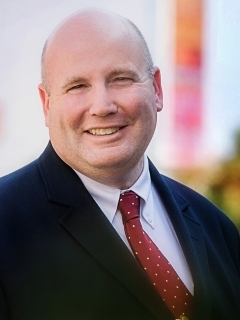 Don holds a CPA, and has an MBA from the Stanford Graduate School of Business and a BS in business from UC Berkeley. A sixth generation Ventura County native, his family farmed barley, wheat, potatoes and sugar beets on the Oxnard plain from 1867 through the late 1970s with indirect family continuing to farm today. While the last two generations have not been part of the family farm, agriculture has always held a place in his heart. He attended California Polytechnic State University, San Luis Obispo, and worked for both farm and non-farm related businesses while earning a degree in Agricultural Business Finance and a minor in Economics. Following school, professional life has included time spent in small business, with Farm Credit West and involvement judging projects for Future Farmers of America and serving as past Chairman of Santa Barbara County Farm Bureau Young Farmers and Ranchers Committee. Since 2005, Ryan has been with Farm Credit West and provides financial services to assist everyday farming and ranching needs. During recent years, job responsibilities have included relationship management in the Agribusiness Group and working with a number of customers including Calavo Growers, Inc. Farm Credit West is a customer-owned cooperative and part of the larger Farm Credit System, which has served agriculture for over 100 years.